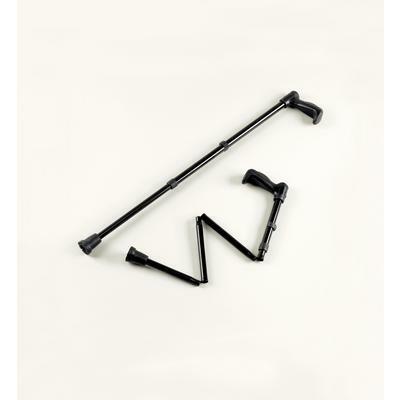 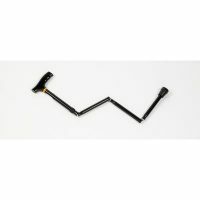 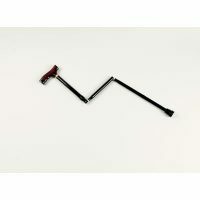 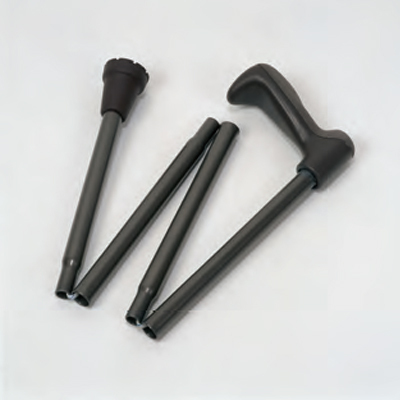 The Homecraft Shock Absorbing Walking Sticks feature a unique soft handle to cushion the hand and a specially designed rubber ferrule which flexes when placed on the ground, absorbing most of the shock usually associated with standard sticks. 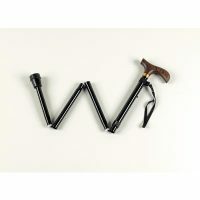 The broad grip is designed to spread the user’s weight across a larger area for maximum comfort. 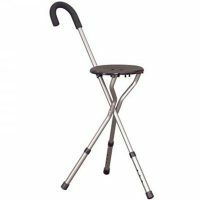 Available as folding or non folding options, all height adjustable.